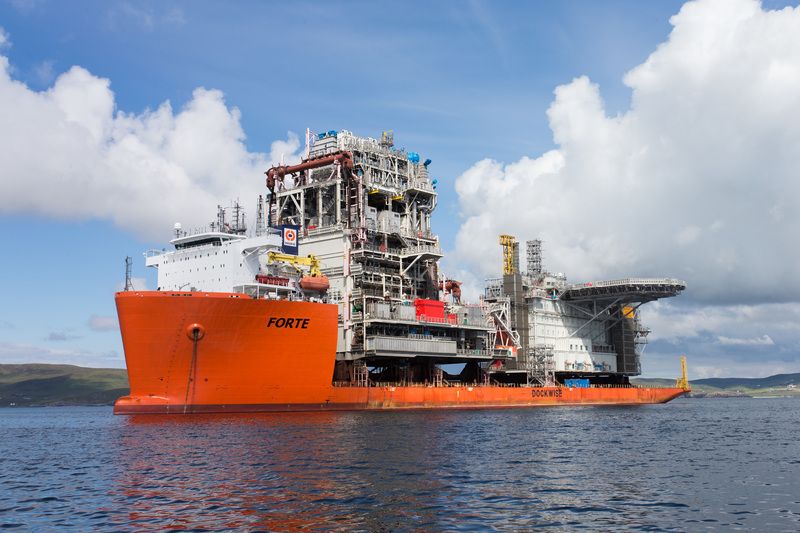 The ship carrying modules for Statoil’s Mariner field development off Lerwick. July 2017. According to EY’s latest Attractiveness Survey, Foreign Direct Investment (FDI) in Scotland experienced a 7% increase in the number of projects it secured. This rate of growth was higher than the UK as a whole at 6% and as a result Scotland’s share of the UK FDI projects increased from 0.1% in 2016 to 9.6% in 2017. While the UK retained its position as the number one destination for FDI in Europe, ahead of Germany and France, it was outpaced by the rise in projects into Europe as a whole, which increased by 10%. The total number of jobs secured as a result of FDI into Scotland rose from 3,131 in 2016 to 6,374 in last year. The largest investment came from Norway with Equinor’s Mariner project and the creation of 700 jobs. Mariner, which lies about 93 miles east of Shetland, is one of the largest projects under development in the UK Continental Shelf. 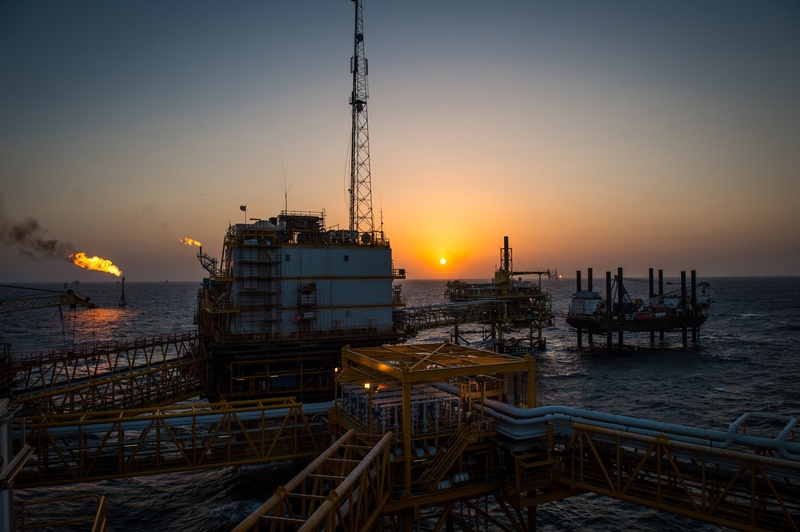 The heavy oil field has reserves estimated at more than 250million barrels. Aberdeen, Edinburgh and Glasgow all ranked inside the UK top 10 cities and towns for investment while Edinburgh overtook Glasgow as the highest ranked Scottish city, with 29 projects – a rise of 45%. Aberdeen saw a modest fall in project numbers, but remained in joint eighth place in the UK with investment coming from USA, Germany, France, Switzerland and Japan. Derek Leith, EY’s Aberdeen office managing partner, said: “Aberdeen’s foreign direct performance in 2017 is very encouraging for the city and the region, in terms of job creation and economic diversification.